More than a month ago, we have introduced an improvement in our events place. From the original Al Fresco, we have shifted into an enclosed air conditioned area. 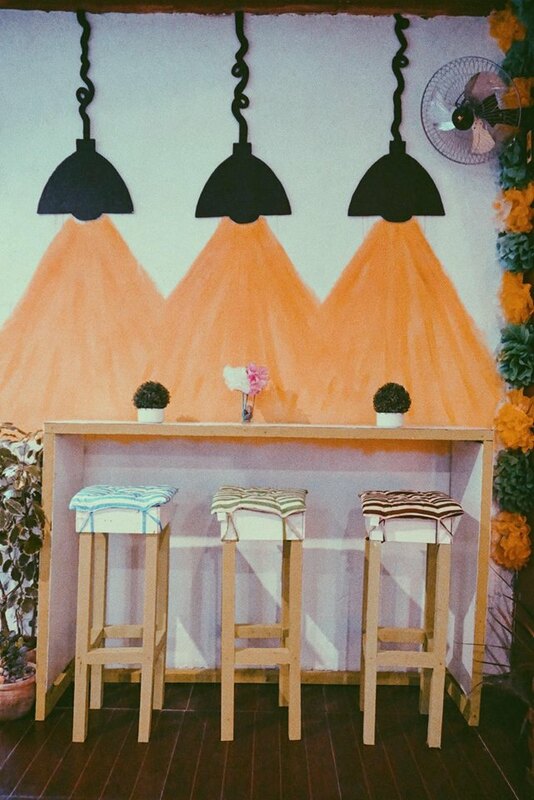 We have put up a wall in front and since we were under time constraint and also financially tight during that time, we were challenged to be creative and came up with DIY decors. I will be featuring more of our DIY decors soon.